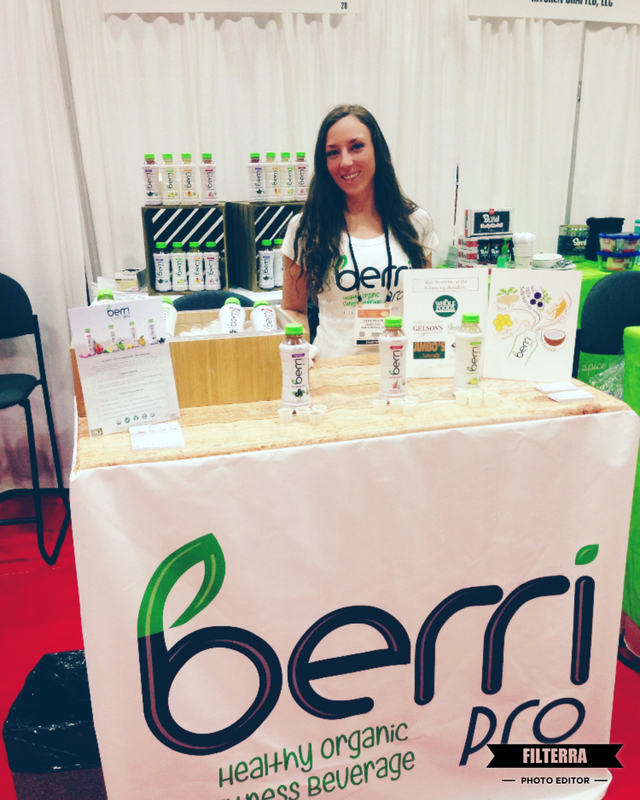 Berri Fit | Winter Fancy Food Show a Success for Berri Pro! 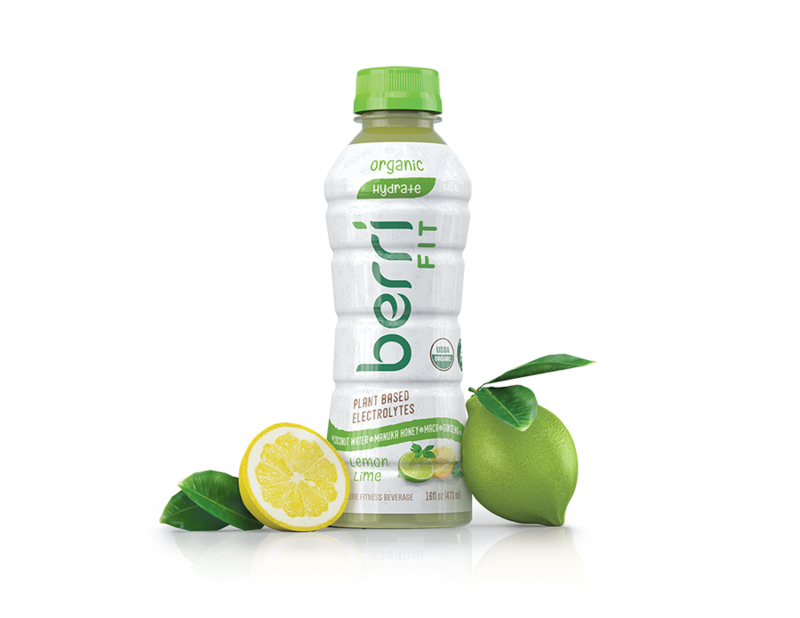 Berri Pro was honored to be part of the 2017 Winter Fancy Food Show in San Francisco this month. We were thrilled to meet thousands of people from around the world who share our team’s passion for organic and plant-based foods and our commitment to bringing you healthier ingredients.